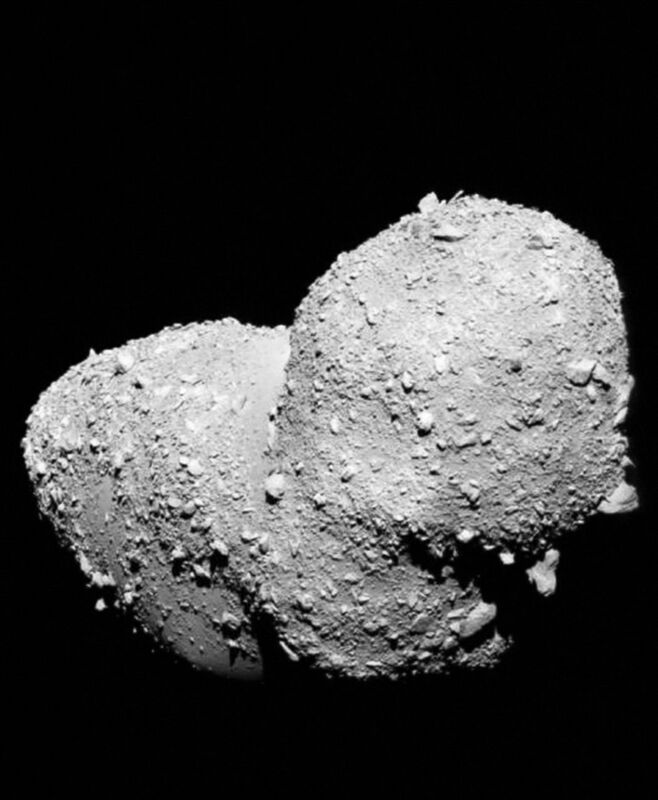 This very detailed view shows the strange peanut-shaped asteroid Itokawa. By making exquisitely precise timing measurements using ESO’s New Technology Telescope a team of astronomers has found that different parts of this asteroid have different densities. As well as revealing secrets about the asteroid’s formation, finding out what lies below the surface of asteroids may also shed light on what happens when bodies collide in the Solar System, and provide clues about how planets form. 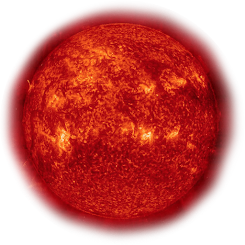 This picture comes from the Japanese spacecraft Hayabusa during its close approach.